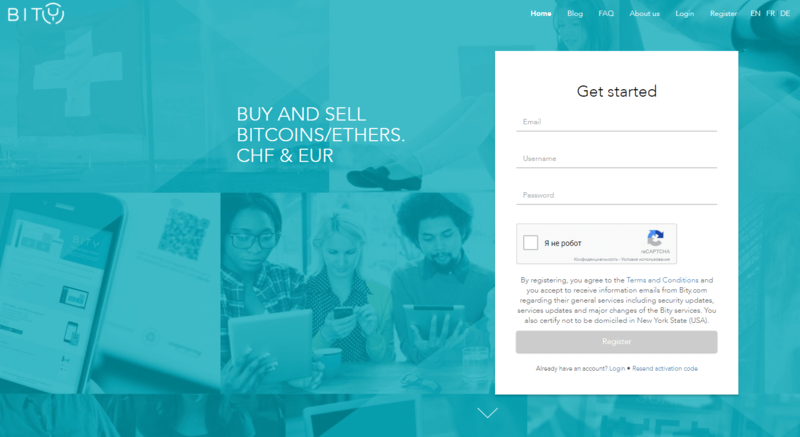 Should you happen to hold a European bank account, then this review about how to buy BTC with SEPA transfer would be of value to you. The guide is designed as to provide solutions and answers to most important aspects of the SEPA deposit method, guiding you through the process of transferring funds to various exchange accounts. Be sure to head over Coinbase, as you can earn additional €8 of our referral program should you happen to deposit over €100 into the exchange. Go to Coinbase or check out our top 100 bitcoin exchanges list. Register an account and confirm your identity if needed. 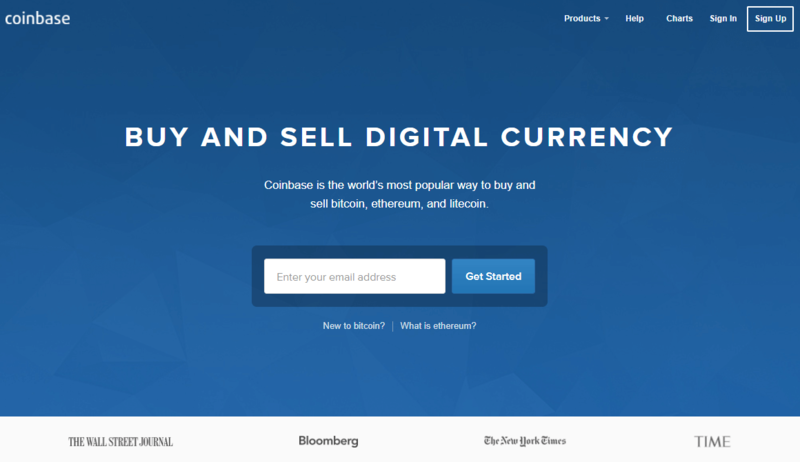 Select Accounts on the left side of the Coinbase dashboard page. Select the Deposit button at the top-right. Use the information displayed to initiate a SEPA transfer in euros from your bank account. 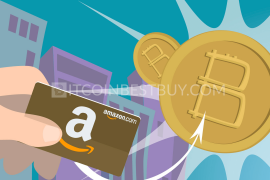 Get your bitcoins: transfer usually takes from 1 to 3 business days. Create a Coinbase account and download iOS or Android app. 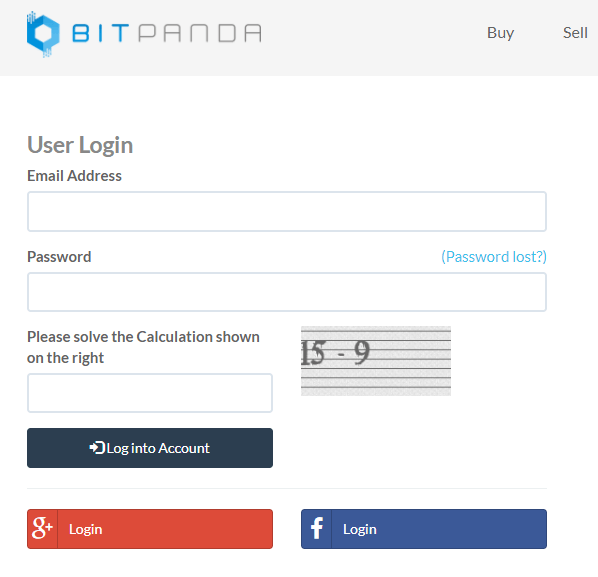 Enter the amount in bitcoins (BTC) that you wish to buy. Select the bitcoin wallet you want to deposit into. Select your preferred payment method (credit/debit card or bank account). Review your order and tap Buy bitcoin. make sure send deposits denominated in EUR only. The Single Euro Payments Area (SEPA) is an EU-based transfer system used by traders that are located in the EU-zone. 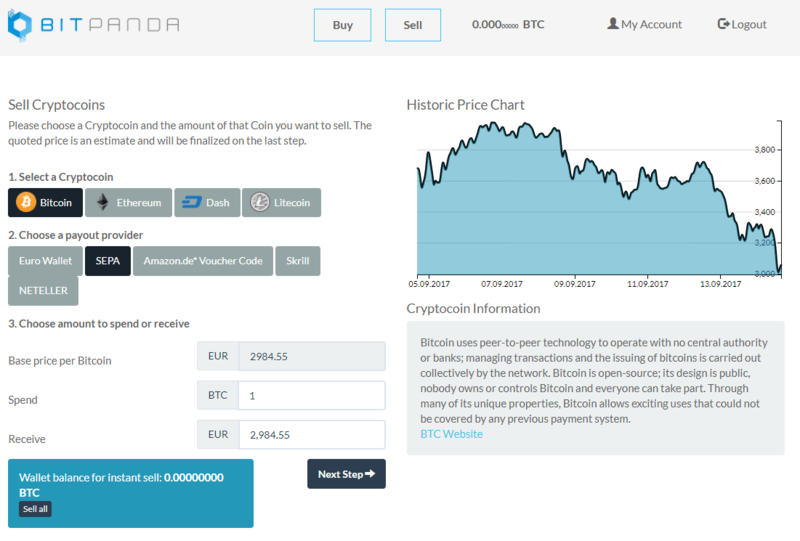 The project is accepted by various European bitcoin exchanges that offer their services to investors that are located in 34 countries, 28 EU States, 3 that have signed EEA agreement and additional three countries (the UK, Monaco, San Marino, and Switzerland). The SEPA bank transfer is conducted with EUR currency and the transaction costs are known to be low compared to other purchase methods. 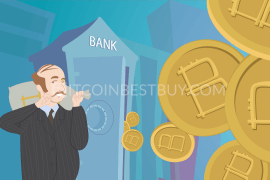 To buy bitcoin with SEPA wire transfer, in most cases brokers would require of its clients to fully verify their accounts (scanned ID and utility bill, verified bank account, email, and phone). Traders from other regions of the world could also use the SEPA transfer if they have a bank account based in Europe. In this section, various exchanges will be presented in terms of their pros, cons, fees and regional availability. These exchanges might service other areas outside of Europe but keep in mind that you can use SEPA only through European banks and with EUR as a currency. 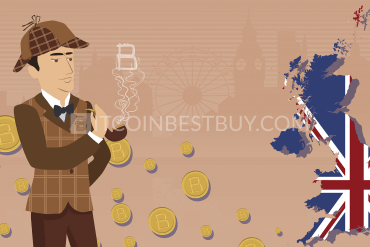 Based in the UK, CoinCorner bitcoin exchangers offers a wide variety of purchase methods, SEPA transfer included for European investors. The transaction fees stand at 1% for using a bank wire to deposit money into the platform, while full verification is needed to be able to buy bitcoins with SEPA. a large number of purchase methods accepted. 1% transaction fees considered as slightly high compared to other brokers. Being one of the largest global bitcoin exchanges, Kraken offers SEPA transfers as a payment method for bitcoins at small transaction fees for European customers. Takers would be charged 0.25% (0.1% with large trading volumes) and 0% for makers should the selling trade be large enough. Interesting fact about the broker is that other regions and methods are also present, so clients from US, Canada, Japan and the UK could use other transfer variants. known for high level of security. difficult interface for first-time users. Considered to be the largest bitcoin provider, Coinbase offers SEPA transfers for all European countries except in Germany. The SEPA transfer for deposit money is for free, while you would be charged 0.15 EUR should you wish to withdraw funds to your bank account. verification needed for higher purchasing limits. If you are using PayPal to purchase bitcoins, you probably heard of VirWox, one of the rare brokers who offer the service to traders. The exchange is not strictly a bitcoin provider, as its main business is sales of Second Life Lindens (SLLs), used in a virtual world called “Second Life”. 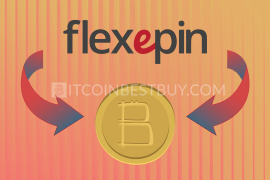 The bitcoins could be purchased indirectly, through SEPA deposit into the website and purchase of SLLs. Through SLLs, traders would swap the virtual currency with BTCs. SEPA transfers are free but swapping the currencies costs 3.9%. Limitations are based on the days passed since the first successful deposit. large purchase limitations after 90 days. 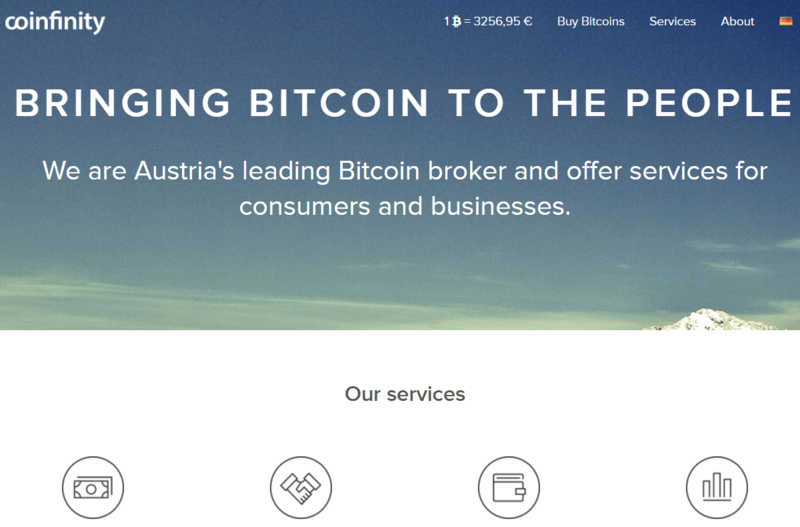 As BitPanda is based in Austria, an EU member, the SEPA transfers take between a day and two business days. The method could be used if the verification process is completed fully, with your email, phone, ID and webcam verifications done. 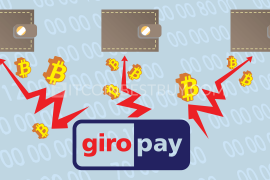 The transaction fees have not been presented separately and are rather part of the bitcoin price. transaction fees are hidden in BTC price. 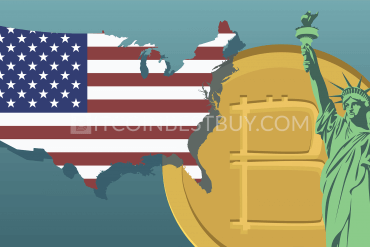 The US-based itBit exchange offers limited purchase methods, SEPA included for the clients that live outside of the America. The bank transfers do not carry any fees and the transaction fee stands at 0.2%. ID verification is needed for those customers that are based in Europe. Limitations are based on the verification limits and European investors, in order to get BTC in the first place, would get an allowance for 350 bitcoins since the verification would need to be fully completed. large amounts of BTC available. the website is oriented towards experienced traders, not user-friendly for beginners. 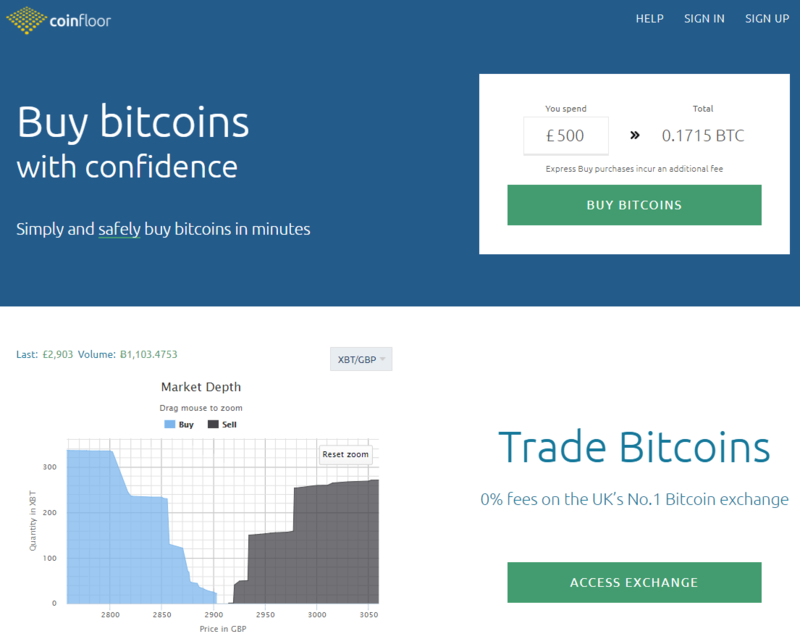 Based in the UK, Coinfloor offers two types of services, the exchange brokerage of BTCs and P2P platforms for its clients. The brokerage offers a unique bitcoin storage service, called Coinfloor Vault, where the cryptocurrencies could be stashed without a fear of hacking incidents due to the higher level of protection installed. The transaction fees for SEPA transfers range between 0.38% and 0.34% depending on the trade volume. Coinfloor market uses only GBP. 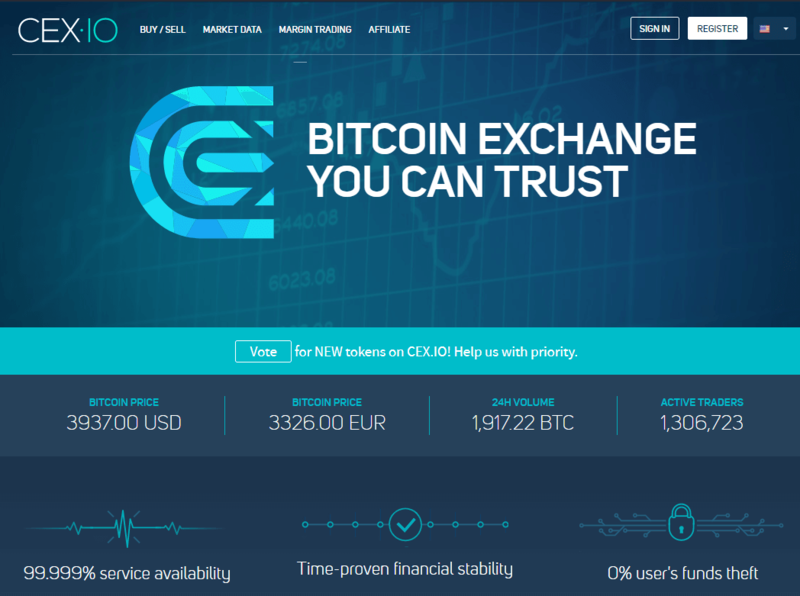 In 2014, CEX.io has added SEPA as a purchase method for European traders, with low 0.2% fee for purchasing BTC and 0.5 EUR for withdrawing BTC from the online account. The limitations are high if the verification process is completed fully. The minimum purchase amount, on the other hands, stands at 200 EUR. BTC availability and support for all SEPA countries. GBP purchases lack BTC quantities. Based in Hong Kong, Gatecoin cryptocurrency broker specializes in BTC and altcoins trading transactions, servicing over 40 countries. The SEPA deposit is for free, while trading fees vary from 0.35% to 0.15%, depending on the volume traded. The limitations depend on verification level achieved, with basic verification granting a maximum of $50,000 while certified (the highest level) of verification has no purchase limitations. SEPA transfers are done for free. was hacked in the past. 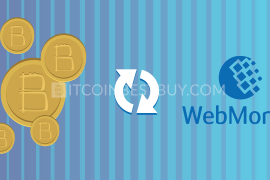 Cubits is a British broker that specializes in bitcoin trade with a wide range of accepted currencies, EUR included. The transactions through SEPA bank transfer are free though 0.9% trading fee is imposed on trader purchasing BTC. The purchase limitations depend on the location of the trader and on the verification process, in terms of verified email, phone, ID and utilities. a wide range of currencies and method of payment accepted. verification needed for BTC purchases. Considered as one of the biggest BTC brokers in the world and 4th largest bitcoin exchange in China, LakeBTC offers bitcoins through SEPA transfers (many other methods and countries are available as well) for European investors. The trading fee stands at 0.2%, while SEPA transfers are processed without any additional fees. The SEPA deposits are available through verification of ID while no limitations are set by traders. 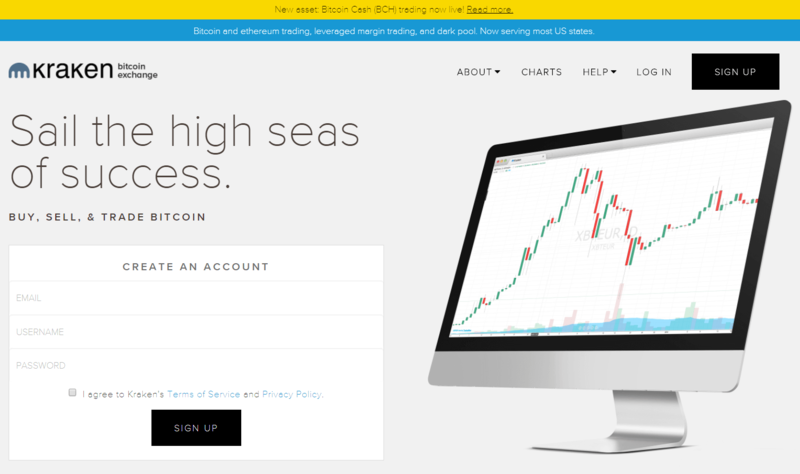 large choice of BTC-fiat currency trading pairs. even with verification, scams do happen. 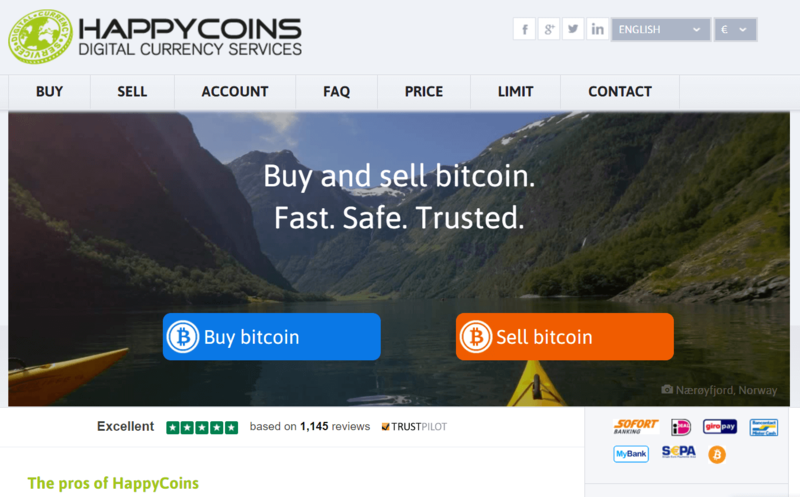 Based in Switzerland, Bity offers online bitcoin trading, as well as ATM machine service. Those that wish privacy could purchase BTC at the ATM, while SEPA transfers require ID verification prior to purchase. Standard verification would grant you 1,000 EUR daily and 4,000 on yearly basis. large limitations if verification is completed with ID and utility documents. fees are hidden in the BTC price. 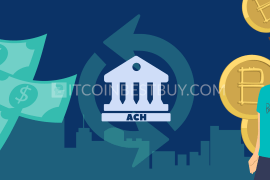 A European exchange, the Anycoin Direct specializes in bitcoin trade through various purchase methods, SEPA transfer included for bank EUR transactions. The limitations are based on days registered, growing with the durability of the account. 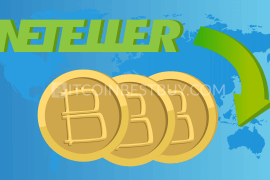 The verification process is required to be finalized in order to purchase bitcoins. intensive verification is needed (ID and video call). 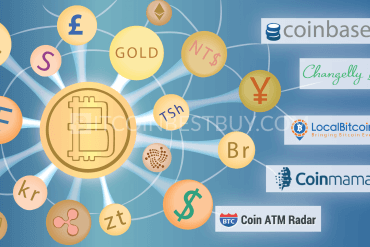 Coinfinity is yet another European bitcoin exchange broker who offers ATM machine and online purchase of BTC. 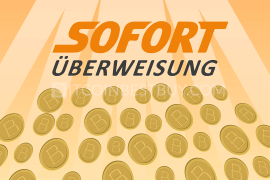 The website offers SOFORT and SEPA transfers for Austrian traders, as well as bitcoin consulting services for investors. The verification is needed with ID and proof of address confirmed prior to the purchase transaction. fast transfer (less than a day) of BTC through SEPA. fees are hidden in BTC price. This is a very interesting BTC broker. 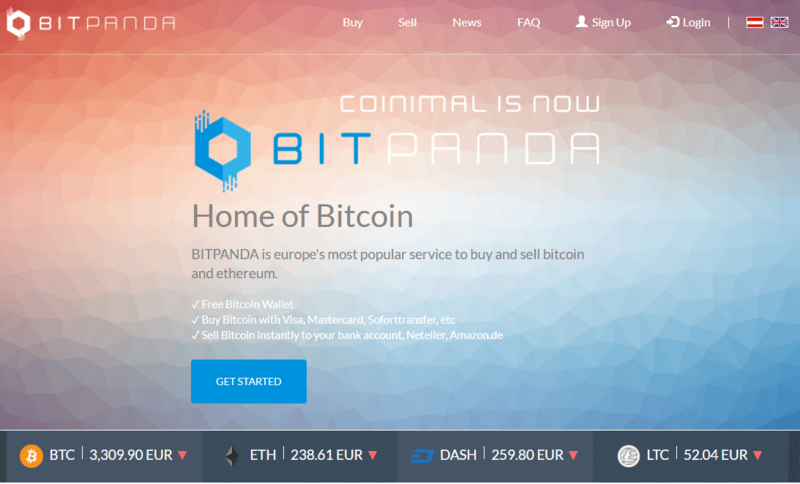 Based in Bulgaria, the owners are yet to reveal themselves while the exchange has been functioning for quite some time. 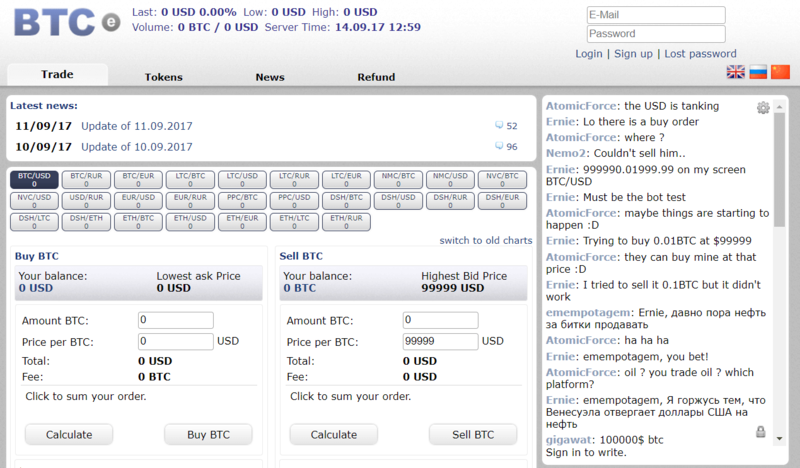 BTC-e operates as a P2P platform, with various traders using different purchase methods to buy bitcoins. The fees stand at 1% and verification, as is the case in many other P2P marketplaces, depend on the trader. Use caution with this trader when stashing BTC and funds into the website as owners might close operations, resulting in you losing all of your assets. competitive BTC pricing from different traders. 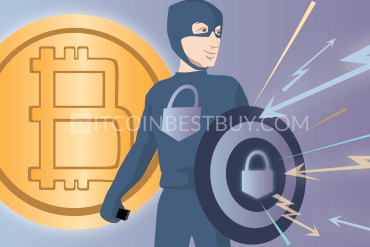 scams are possible due to various unverified traders selling bitcoins. 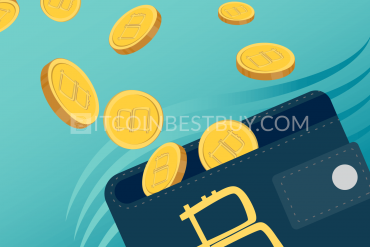 Being one of the world’s largest bitcoin providers, Bitstamp offers BTC purchases through SEPA transfer for a fee of 0.25%, with the possibility of the transaction being even cheaper with a higher amount of bought volumes. The limitations are set by verification process, thus higher limits would require ID and proof of address, both scanned. high level of BTC liquidity. verification needed for higher limits and purchase through SEPA. Connected with Coinbase, GDAX offers bitcoins to European and American traders through various purchase methods. The SEPA method could be used for a fee of 0.25%, costs that could go as low as 0.1% if the trading volume increases. connected with Coinbase for additional security. withdrawing BTC only available for verified bitcoin wallets. The ANXPRO is yet another bitcoin exchange that is based in Hong Cong, serving a wide range of countries, European ones as well. The SEPA transfer here is also accepted with fees at the value of 0.5% + 20 EUR. Verification is a must should trader wish to buy bitcoins from this broker. high liquidity of BTCs in both USD and EUR. additional 0.6% or 0.3% are charged as maker and taker fees. Available in 32 countries, the Swedish broker Safello offers SEPA transfers for European traders at a dynamic fee, which is hidden in BTC price. The limitations are determined per user, mostly depending on location and verification level. dynamic fees, hidden in BTC price. The HappyCoins exchanger targets European traders by offering SEPA transfers for a fee of 8.5%. Depending on the verification level, the traders could have high limits for BTC purchasing. for small purchases, verification not needed. SEPA transfers could take up to 3 business days if not verified. One of the most famous bitcoin P2P platforms, LocalBitcoins has traders buying and selling BTC all over the world. 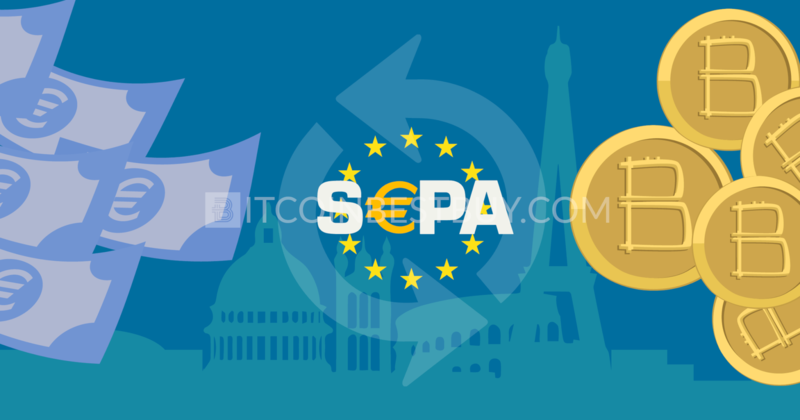 The SEPA transfer is available by listing out traders that accept the method in Europe. The fees stand at 1% while there is no limit to how many BTC you wish to get. the possibility of purchasing BTC at a low price. very little offers for larger quantities of bitcoins. The Bitcoin.de exchange is one of the biggest European P2P platforms at a fee of 1% for using SEPA transfer as payment method. The limitations vary according to the verification level achieved within the site. issues with scammers as with other P2P. 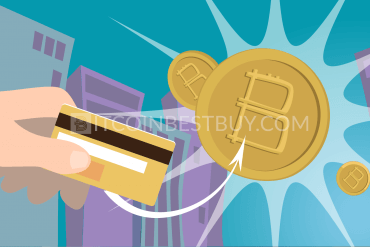 In this tutorial, we will show you how easy it is to purchase bitcoins using SEPA transfer through a step-by-step guide. The first step would be to open register an account with a chosen exchange and verify the needed documents (ID and address). Once verified, log in and go to the buy page and choose SEPA transfer as a method of deposit. Then, simply wire the money to the requested account. 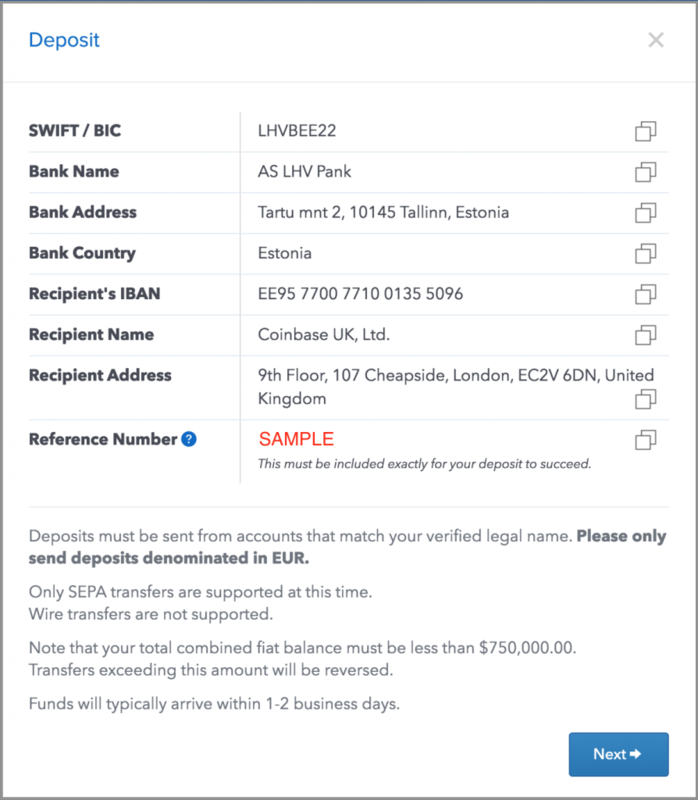 Although very cheap to use when purchasing bitcoins, SEPA transfers are available only if you have an account in a European bank. Most exchanges would require you to fully verify your account, while only P2P platforms could be used if you wish to maintain privacy. Take care as P2P marketplaces are filled with scammers. 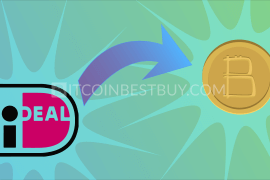 Should you have any question concerning SEPA transfer that has not been covered by this guide, feel free to contact us at BitcoinBestBuy.